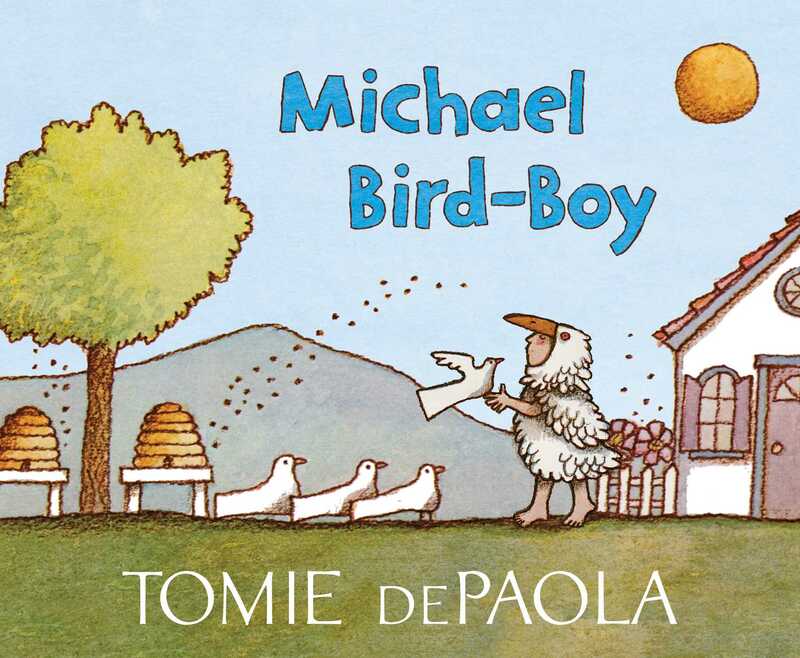 A bird-loving boy sets out to solve a pollution problem in this classic eco-conscious tale from Strega Nona author and illustrator Tomie dePaola. Michael is a young boy who loves birds. Every morning he puts on his bird suit and does his work in the countryside, until one day an ominous black cloud appears. What could be causing the black cloud? When Michael discovers that an artificial honey factory is to blame, he comes up with a very sweet solution; one that will keep everyone healthy, including his beloved birds—and the environment. 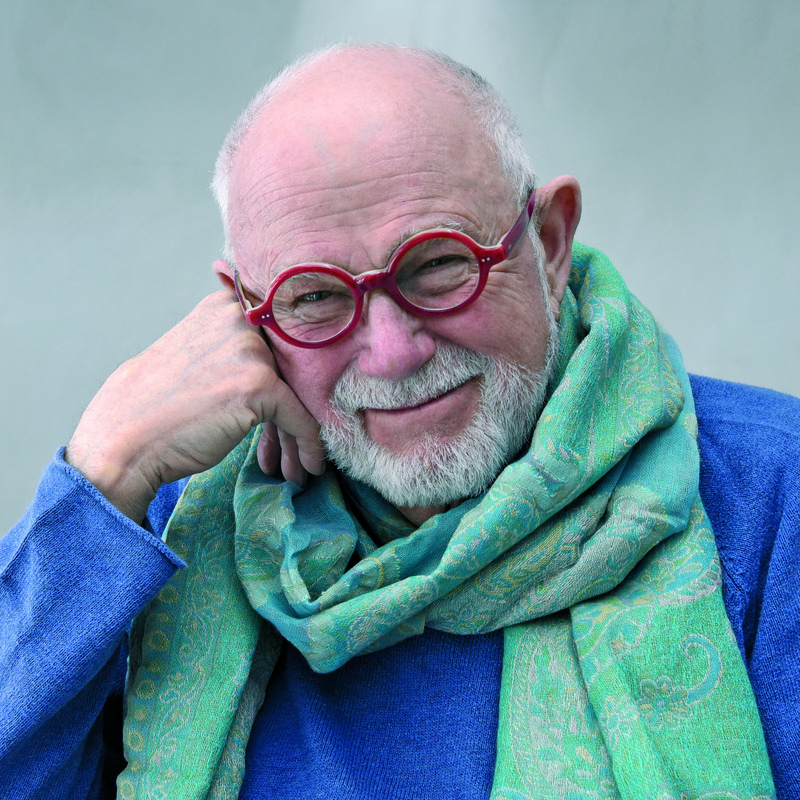 Originally published in 1975, this classic picture book from the legendary Tomie dePaola now features refreshed artwork and a new cover.